Docent-led tours can be arranged for classes or visiting groups free of charge. 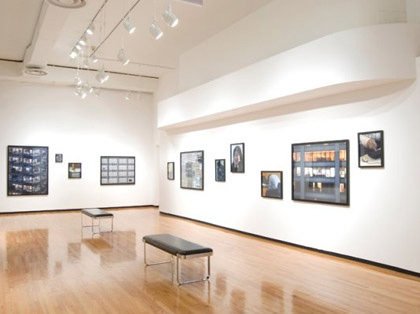 A member of the MoCP’s staff will guide visitors in discussion through the current exhibition. The museum can only accommodate a maximum of 30 people per tour. For larger groups, back-to-back tours may be scheduled when possible. At least one instructor must be present with groups at all times. By appointment only Monday through Friday from 10 am to 4:30 pm and Thursdays until 7:30 pm (Other visit times may be considered on an individual basis). Appointments must be scheduled at least two weeks in advance. During the months of September and February, please contact us to schedule your appointment as early as possible to ensure availability during these peak times in the school semester. All appointments will be scheduled for one hour unless otherwise requested. Please note that reservations are offered on a first come, first served basis and the museum is closed during exhibition installation. If you have a larger group, we will try to work with you to separate your group into sections to accommodate all students. The MoCP offers bus subsidies to schools in need. 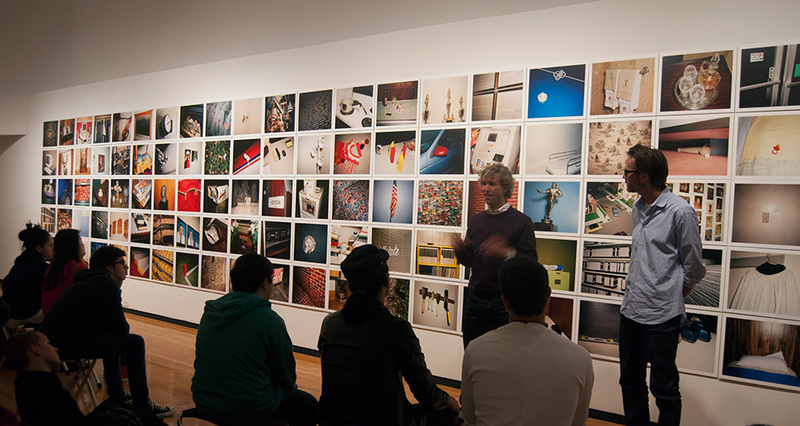 Requests must be submitted on the "Schedule a Tour or Print Vieiwing" form at least three weeks prior to requested date of field trip and must be approved by the MoCP in advance. We require a 48-hour notice for tour cancellations. Instructors or individuals who have missed scheduled visits more than two times will no longer be permitted to make appointments for future tours or print viewings. Groups who arrive late will be accommodated only until the scheduled end of their appointment.